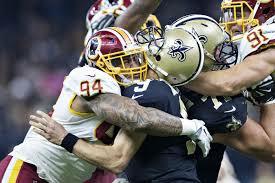 The Washington Redskins (2-1) come to New Orleans after their bye-week and wielding the stingiest defense in the league. At the same time, the New Orleans Saints (3-1) feature one of the best offenses in the NFL and a quarterback who looks ready to break some records. 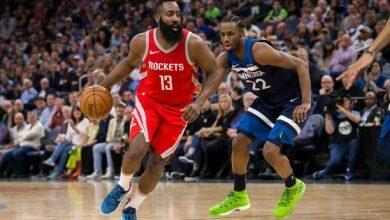 This matchup features two first-place teams both of which are looking to reinforce their leads in their respective divisions. Our 2018 MNF Washington plays New Orleans pick has the Saints favored by seven points. This should be a good one, but which team has the real edge? 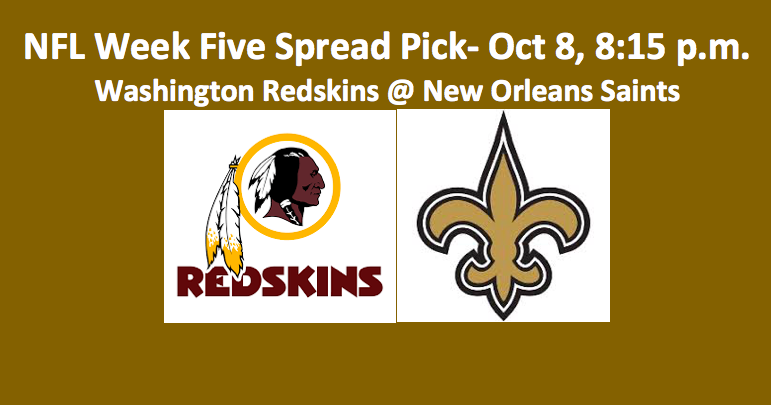 After reading our spread analysis for Washington and New Orleans, be sure to check out our Skins and Saints over/under pick. 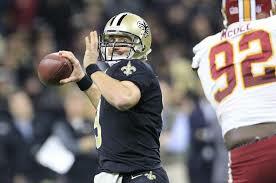 Drew Brees is the legend and the quarterback about to break the NFL record for most career passing yards, and, overall, he is having a better year than Washington signal caller Alex Smith. Brees is completing 75.8% of his passes. That’s tops in the NFL. He’s averaging 324 YPG (7th), has a rating of 115.3 (3rd), and is averaging 8.04 YPA (9th). Smith’s stats in those areas roll out this way, 256 YPG (21st), rating 102.2 (8th), and yards per toss 7.99 (10th). Brees has thrown eight TD passes and no picks. Smith has four touchdown throws and one INT. The Saints have a much deeper receiving group that includes WR Michael Thomas, TE Benjamin Watson, and versatile RB Alvin Kamara. Interesting to note that neither of Smith’s top targets are wideouts. Instead, he’s usually focused on passing the ball to TE Jordan Reed or RB Chris Thompson. It’s clear that the Skins have a major defensive edge in this game. They’re allowing just over two TDs per game (14.7 PPG), while the Saints D is giving up over four touchdowns per contest (30.3 PPG). However, the stats for Washington are not spectacular. The team has seven sacks, three interceptions, and 10 PD. 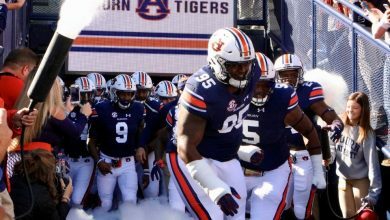 They’ve forced two fumbles and recovered both and have managed just three TFL. But they have done a fine job of limiting passing yards to 199 per game and rushing yards to 90 per game. The Saints are allowing opponents 323.0 passing yards per contest. Their 79.5 ground yards per game is solid. Teams do have a tough time running against New Orleans. They have posted just one pick along with nine PD. Sacks total nine and TFL are at 15. New Orleans has recovered two of the five fumbles they’ve forced. 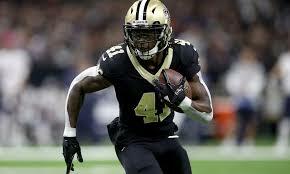 The Saints feature second-year RB Alvin Kamara. Kamara has five rushing scores and is averaging 4.9 YPA. Along with his 56 carries and 275 rushing yards, he also has 35 pass receptions for 336 yards and one TD. Kamara is a dangerous weapon who can make a lot of things happen. The Saint’s second running back, Taysom Hill, has averaged 9.6 YPC gaining 67 yards on seven attempts. The Skins feature revitalized veteran running back Adrian Peterson. 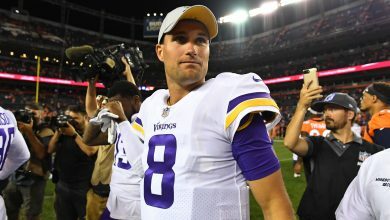 In 56 attempts, Peterson has gained 236 yards for an average of 4.2 YPA. He has three rushing TDs. He has five pass catches for 100 yards and is averaging 20 YPC. RB Chris Thompson has carried the ball 15 times for 83 yards and 5.5.YPC. Our MNF Washington plays New Orleans pick finds that the Saints have a stouter rush D, younger legs at the RB spot, and a bit more depth. Although the Saints have an edge in two-of-three categories above, we think the defensive edge that the Redskins possess outweighs the other two. 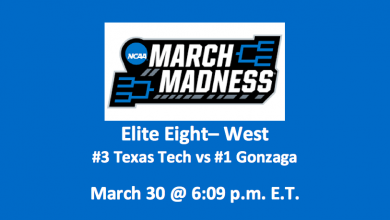 We like Washington at +7.0. 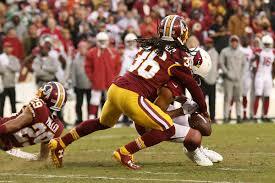 Our MNF Washington plays New Orleans pick is the Skins at +7.0. They won’t stop Brees, but they will slow him down a bit. And Alex Smith should have a very fine game. For our QB props click here, and also use our WR and RB props for this game.